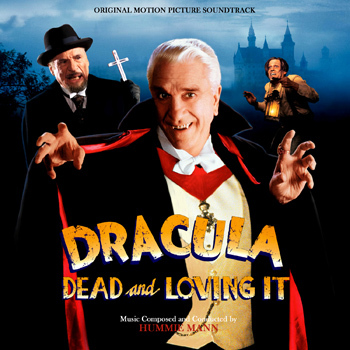 Posted on October 27, 2012, in Alternative Covers, Hummie Mann and tagged Dracula: Dead And Loving It Soundtrack, Leslie Nielsen, Mel Brooks. Bookmark the permalink. 1 Comment.